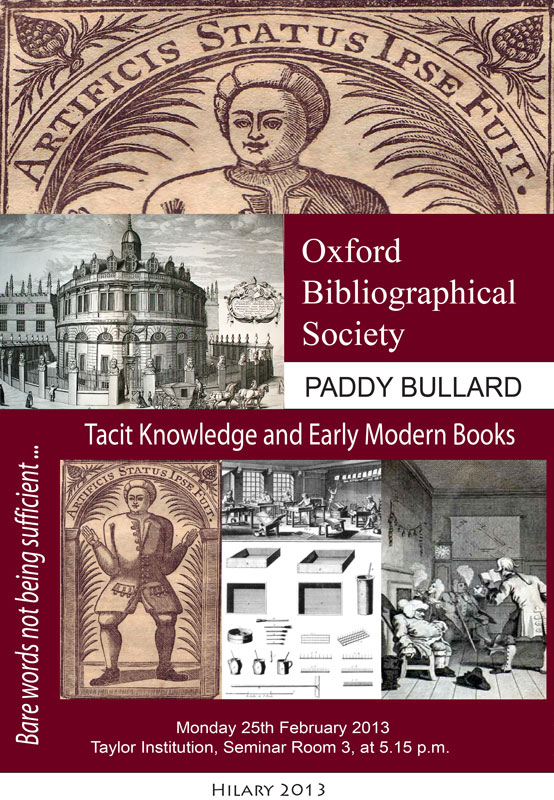 Dr PADDY BULLARD is lecturer in eighteenth-century studies at the University of Kent, Canterbury. From January 2005 to December 2009 he was an AHRC Research Fellow attached to the Cambridge Edition of the Works of Jonathan Swift, and Rank Junior Research Fellow at St. Catherine's College, Oxford. His monograph, Edmund Burke and the Art of Rhetoric, was published by Cambridge in 2011, and he has co-edited with James McLaverty a volume of essays, Jonathan Swift and the Eighteenth-Century Book (CUP, 2013). He is currently completing a new scholarly edition of Burke's Philosophical Enquiry into the Sublime and Beautiful, and a book on the British enlightenment and the cognitive unconscious.